Apéritif is the French tradition of enjoying a pre-dinner drink accompanied by light snacks to unwind from the day and warm up the appetite. 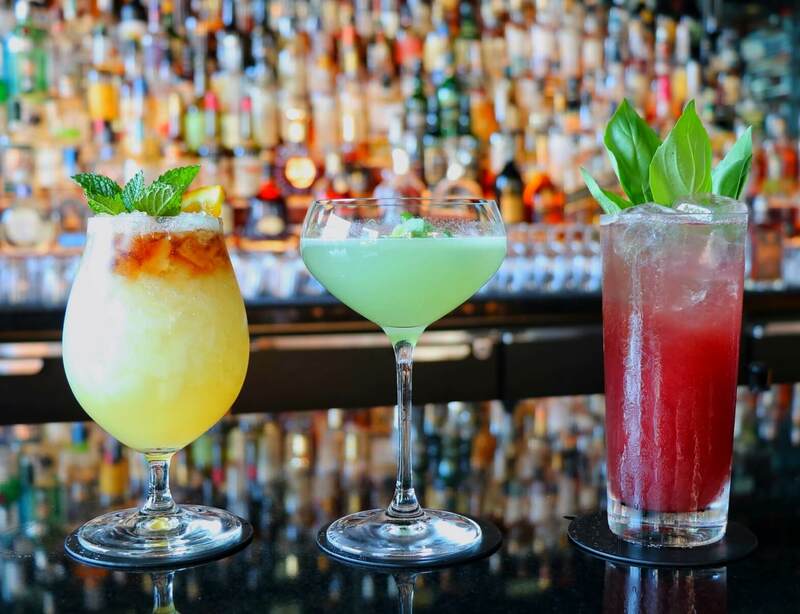 In this spirit, we welcome our guests to specially priced bites, as well as wine, beer, and cocktail specials. 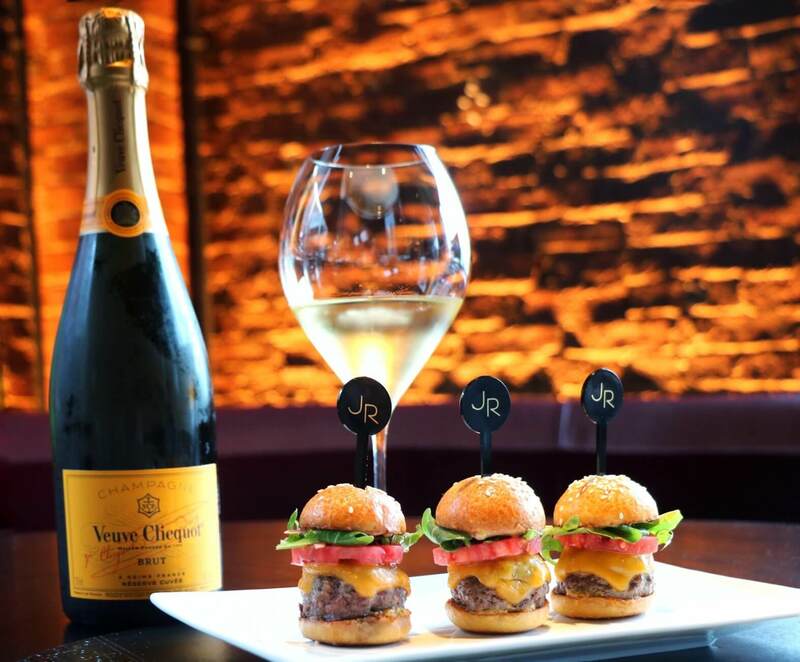 Veuve Clicquot “Burger & Bubbles” Special – When a guest orders a glass, bottle, or cocktail featuring Veuve Clicquot, they will receive a complimentary gourmet prime beef slider.